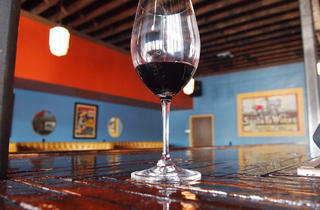 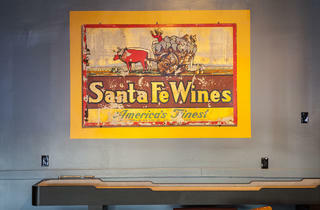 On Highland Park's ever-changing York Boulevard, where repair and consignment shops comingle with gastropubs and pizzerias serving burrata-topped, wood oven-baked pies, The Hermosillo serves local craft beer and dozens of small-production wines by the glass. 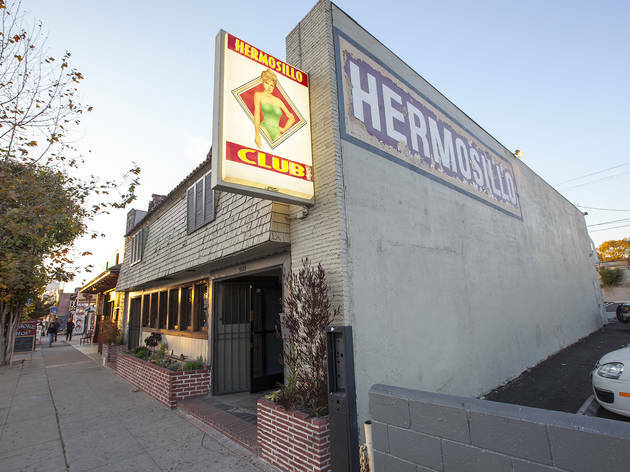 The neighborhood's newest watering hole was once known as Hermosillo Club—the original sign still glows outside—but the dive has been polished by the Bar Covell team, while paying homage to its roots: Walls sport old Mexican movie posters and a selection of reds and whites hail from Baja, as in Central Coast and, surprisingly, South of the Border. 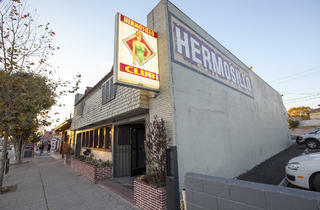 The Hermosillo also happens to be the taproom of Highland Park Brewery, whose beer is brewed under the same roof. 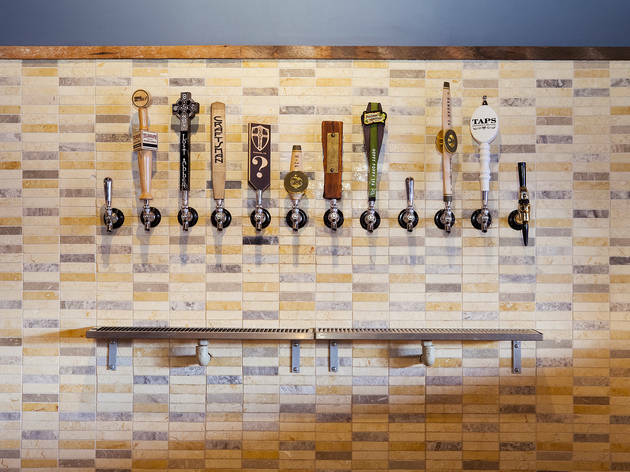 Good for: With 16 local, craft brews on tap—including Highland Park Brewery beers—and an eclectic list of wines from Argentina, Austria, California and Mexico ($8-$15/glass), oenophiles and beer nerds can partake in a night of pure drinking. 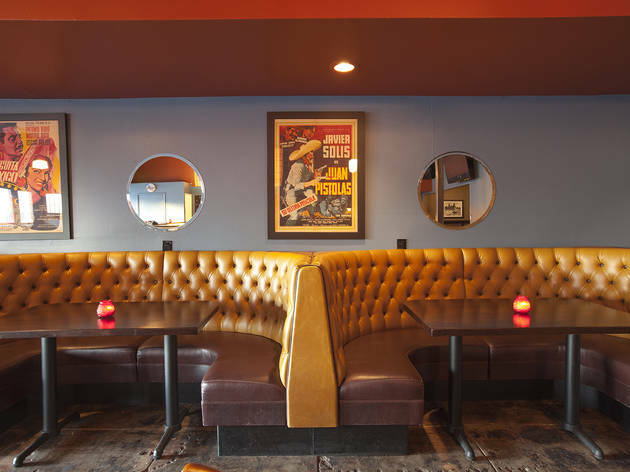 The scene: Groups sink into one of the comfy banquettes, while seasoned bar-goers, some sporting sunglasses in the thick of night, spread out among tables and huddle around the bar. 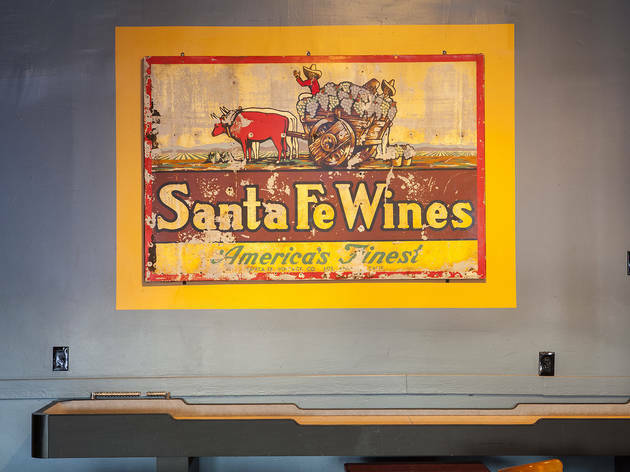 There’s a shuffleboard for low-profile competitive fun. 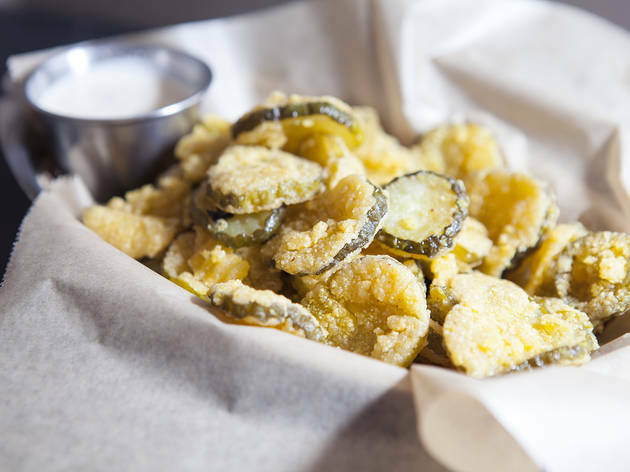 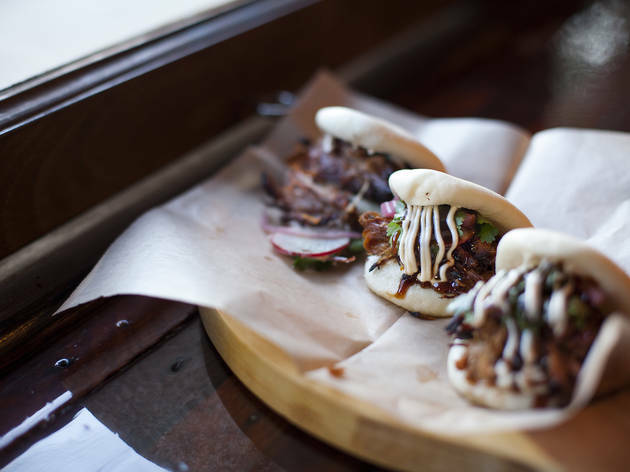 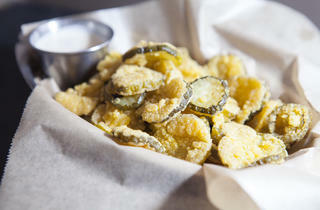 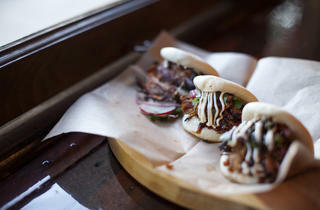 The bartender says: Don’t miss tasty bites like fried pickles ($6) and pork belly tacos ($8) which come three to an order. 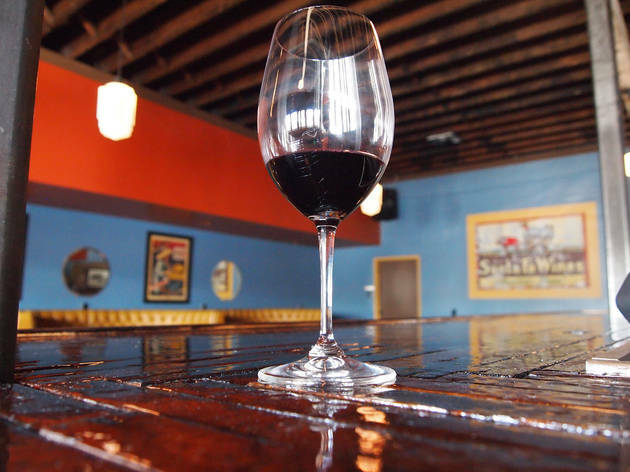 Drink this: Hard to find picks like 2008 Malaga "Equaa" Grenache/Petite Syrah from Baja, Mexico that shows oak, vanilla and bright cherry fruit. 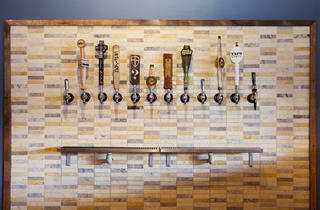 On the brew front, you have to sample Highland Park Brewery's beer. Try the Vacation, a Belgian style single, or the Yard Beer, a tart saison.